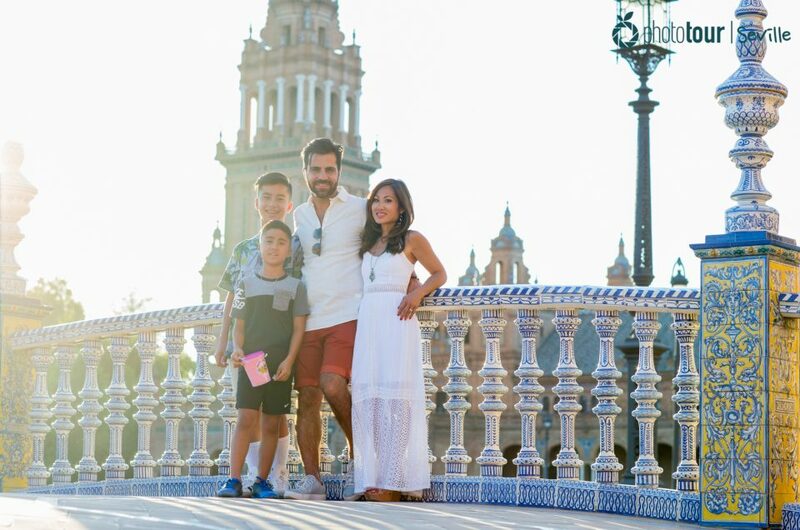 Seville is a beautiful city full of stunning monuments and unique spots. Its streets take you to another age, and is easy to fall in love with its plazas, parks and gardens. 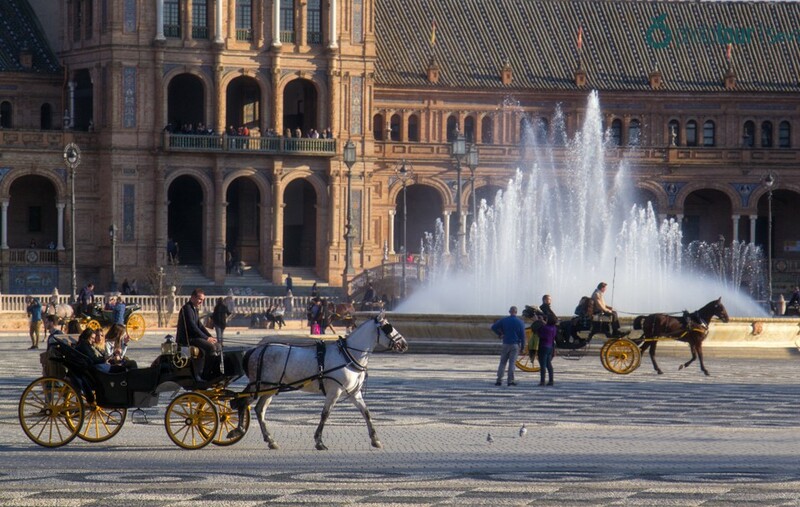 But this is not all… Seville has much more to offer! Many of the visitors that come to Seville don´t know, for instance, that is a great city in order to discover it by cycling. Its warm temperature, with very few rainy days, and its flat streets, make cycling in Seville an easy and comfortable activity. Since 2007, apart from the renting bicycles companies in Seville, you will find a public bicycle service called SEVici, where any user can subscribe. Thanks to this service you will find bicycle spots around the city where you can pick or leave your bicycle in order to walk through its hundreds of kilometers of lanes built in order to enjoy them. Do you fancy a bicycle ride? It´s one of the best things to do in Seville!. 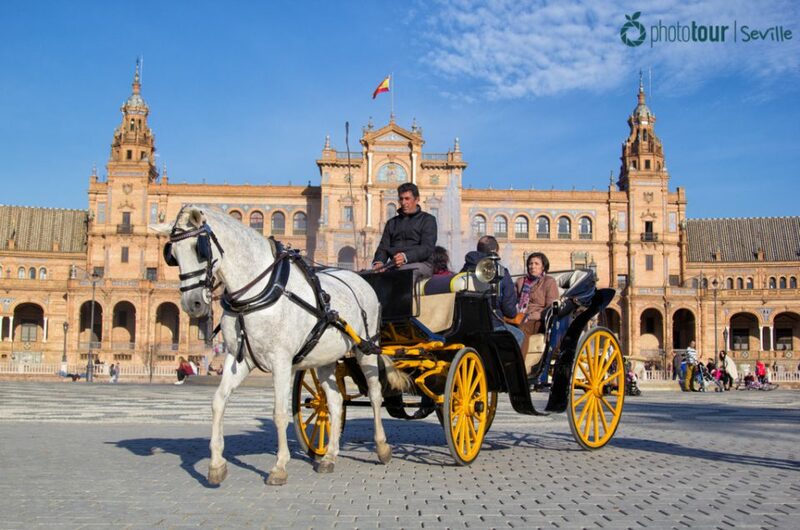 See now the different routes where you can still enjoying of Seville on two wheels. Maria Luisa Park is one of the great treasures of the capital of Andalusia. 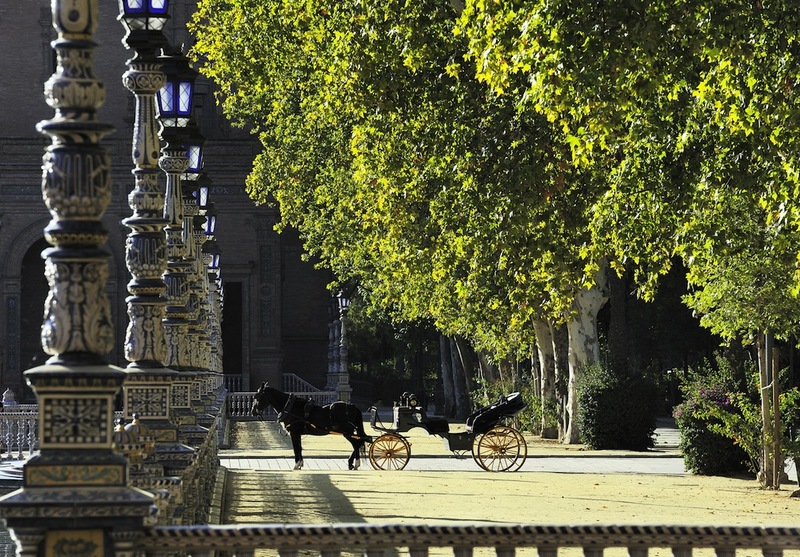 It is a place that you can´t miss as is one of the most photogenic spots of Seville. And not only that, in these gardens you will find thousands of details, little corners, fountains, islets.. that will take you to another time and make you to enjoy a nice walk. Not only that.. Maria Luisa park is perfect to go cycling! Its wide streets will allow you to walk quietly, at your pace, and stopping whenever you want in order to rest or have a refreshment in your favorite place, pretty close to the downtown. During your bike ride around Maria Luisa Park you could do a stop in emblematic places as the Isleta de los Pájaros, Monte Gurugú or Plaza América, where you will find the museums of Artes y Costumbres Populares and Arqueológico. You have plenty of options to enjoy of this spot of Seville. If you like nature and prefer to leave the urban city with your bicycle, Alamillo park may be your best option. Here you will find huge gardens located in Isla de la Cartuja, the area of Seville where took place the Expo 92. Alamillo Park offers plenty of little paths and avenues that will allow you to explore it in its entire. You will soon realize that this place is the favorite one for cycling lovers, families with children, bachelorette parties, couples and groups of friends. 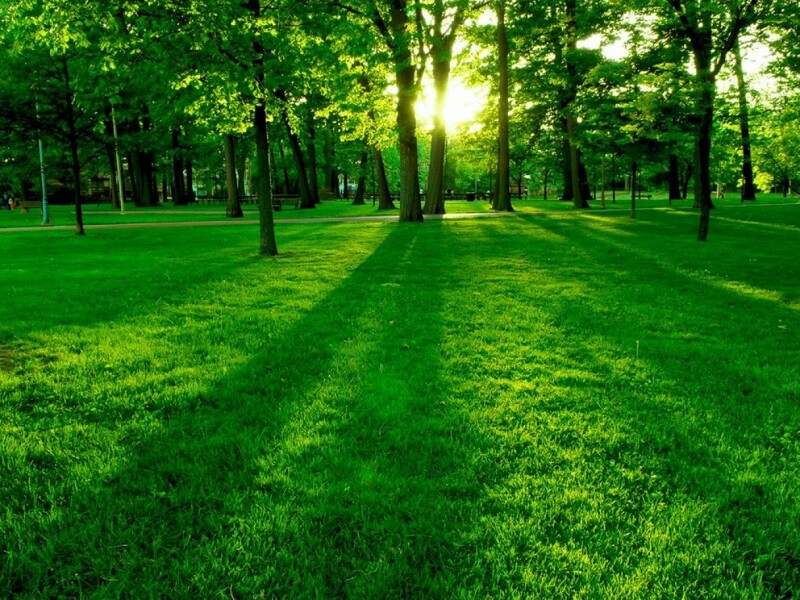 Besides, Alamillo Park is chosen by tourists and locals as a perfect park to spend a lovely day. We recommend you to bring with you some towel and something to drink and eat in this bicycle route so you could improvise a little picnic and enjoy of nature in this amazing park! 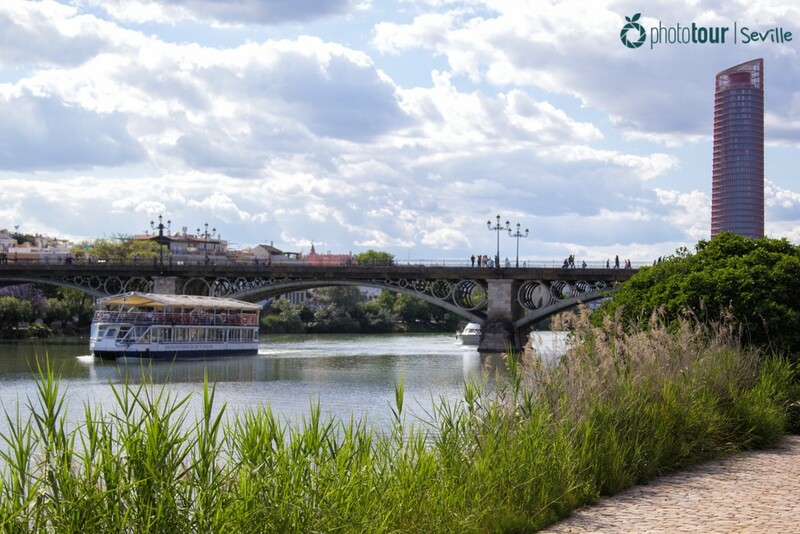 Guadalquivir river is the pearl of Seville, from where you can do loads of fun activities. And no need to say that a bicycle ride is one of them! Any season of the year is appropriated to come here with your bicycle, although our favorite ones are spring and autumn. From Paseo de las Delicias, near by Maria Luisa Park, to San Jeronimo Park (where you will find the famous Colombus’egg) you will see many kilometers of a nice route. You will have the opportunity to see from another perspective Calle Betis or La Torre del Oro, and pass under the emblematic bridges of Triana, Barqueta and Alamillo. During this route by bicycle around Seville you will feel the lifestyle that surround the Guadalquivir: fishermen that are there from early morning, runners and cyclists that make their regular route, canoeists and paddle-surfers, tourists who enjoy of a ride in a boat..
As you can see, Seville offers many options to go cycling. And these are just some examples! Would you like to get a photographic memory of your bicycle rides? Count on us and join our photo tour! We will help you out to plan your itinerary in Seville and how to immortalize your holidays.